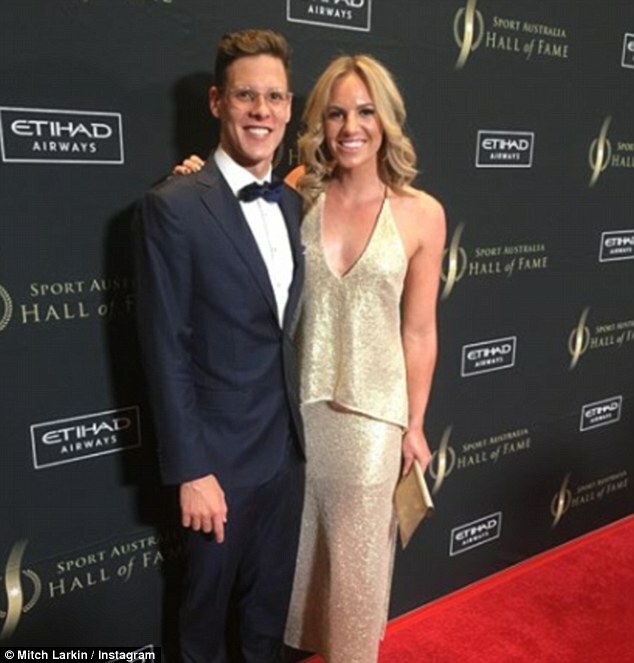 Australia's swimming golden couple Mitch Larkin and Emily Seebohm are rumoured to have split because of an alleged affair involving another swimmer. Seebohm, 26, took to social media last week to confirm the sudden end of their two-year relationship. 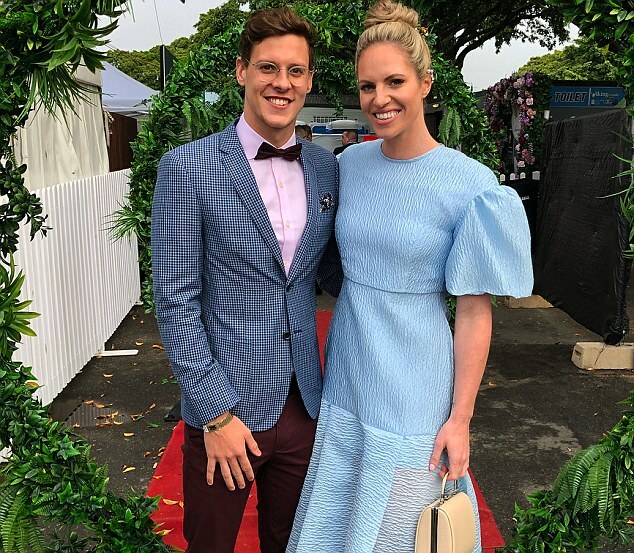 It came amid rumours Larkin, 25, had allegedly been engaged in an affair with an athlete who is not part of the Australian Swim Team, The Daily Telegraph reported. 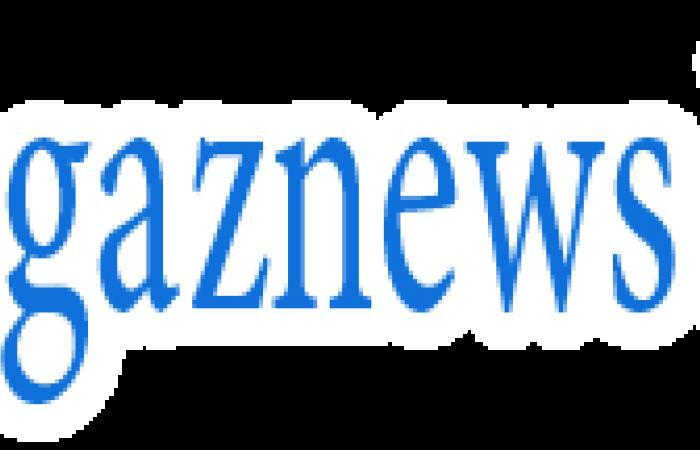 Sources close to the former couple told the paper whispers of the alleged affair surfaced during the Pan-­Pacific Championships Trials in Adelaide three weeks ago. Seebohm is reported to have discovered fresh details of the alleged affair last Thursday and immediately called off the relationship. The pair were taking part in Treasury Brisbane's ICON fashion show that night, with an insider claiming they saw Seebohm 'leave the hotel and it looked to me like she was crying'. 'They were not tight [backstage] like I had seen them previously and she looked quite agitated,' a source told the paper. #Emmerdale Aaron Dingle and Robert Sugden surrogacy OVER due to shock exit?